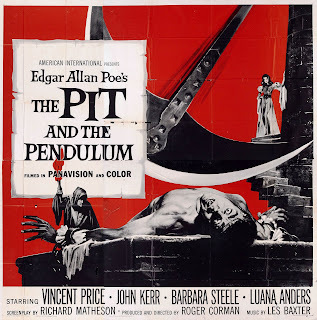 Three tales of mystery and imagination: The Pit and the Pendulum, The Facts in the Case of M. Valdemar and The Cask of Amontillado. 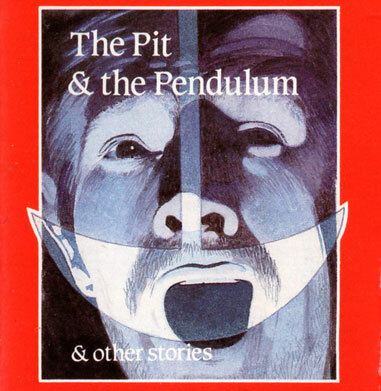 Each short story is expertly read by the great Bill Wallis. The music is by British jazz musician Colin Purbrook.